NVIDIA's SHIELD TV hasn't been getting any younger, but it's still the Android TV box to have. It was available for $139 last month, but for one day only. 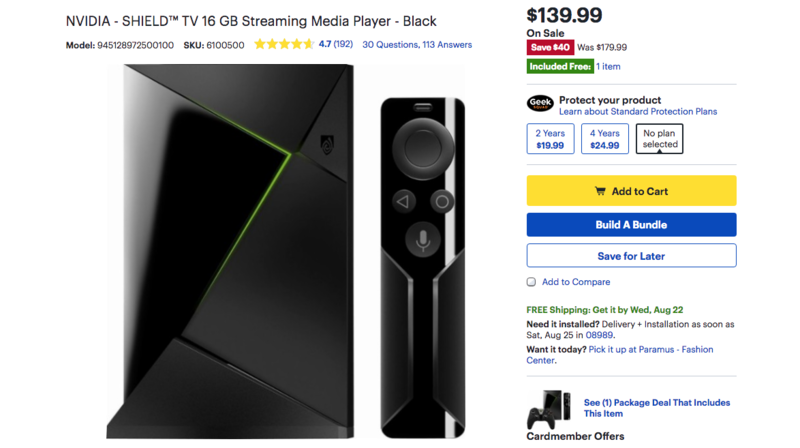 Best Buy currently has the same deal (okay, it's an extra 99 cents), and you can get a controller for an extra $40 on top of that. If you own an Android TV box or a television with it built in, there's a pretty good chance you've also taken the time to install Google's remote control app to go with it. It's not that the app is necessary, but it's a great backup in case your main remote is lost or the batteries die. All things considered, it's a pretty basic utility app; but it might not be quite so simple in the near future. 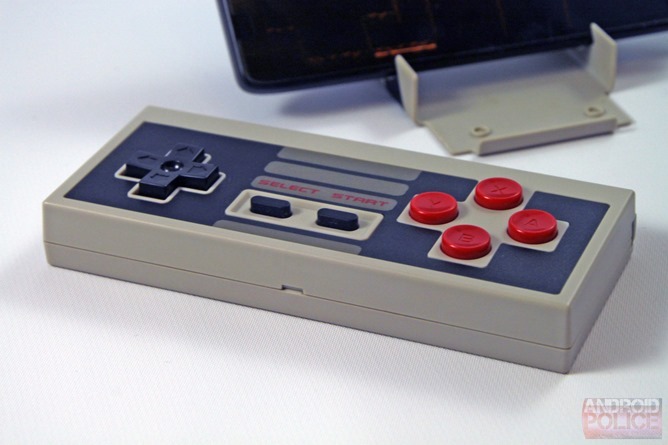 A teardown shows that this little remote control is about to turn your phone into a full-fledged gamepad. There are also signs that it may soon take care of shutting off your TV for you and we might also gain control over the volume of voice responses. 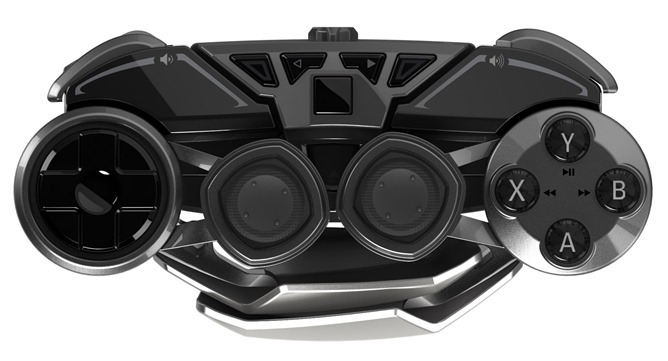 I'm going to be honest, when Mad Catz announced the $300 controller/stand/keyboard/Bat'leth that is the LYNX 9, I thought the company had gone off the deep end. 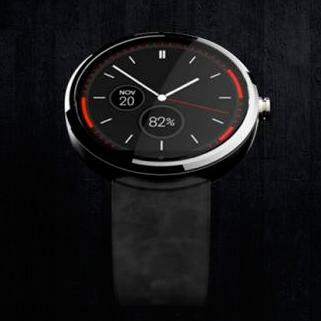 But their latest Bluetooth combo gadget actually looks sort of cool. 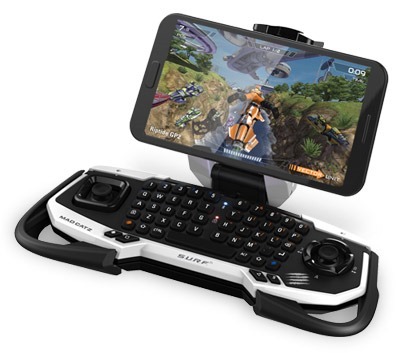 Say hello to the The S.U.R.F.R (yeah, the names haven't gotten any better), a Bluetooth controller that crams in a thumb-sized keyboard in a pocket-friendly form factor. 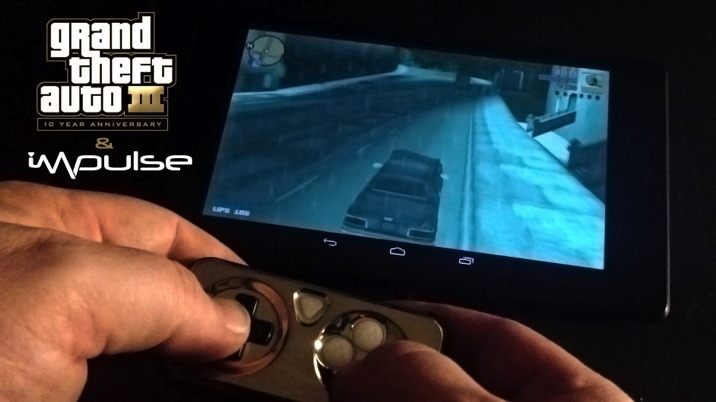 Hey, look at this Mad Catz Android Bluetooth controller. It looks really compact, if a little odd. But then that's Mad Catz for you. 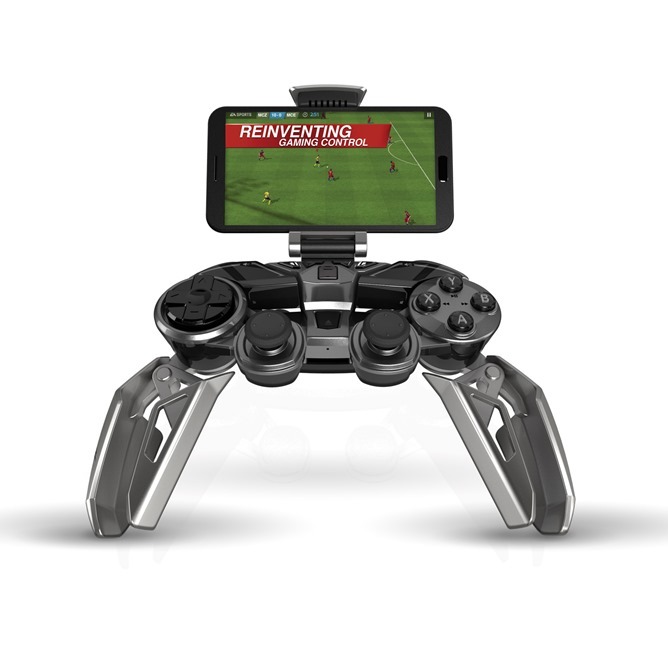 Game controllers for Android are a dime a dozen these days, and most of the newest ones do very little to inherently change anything. They're basically all the same Xbox or PlayStation-like designs that may or may not allow a phone to clip to them. The Phonejoy wants to change that with its controller, an interestingly designed unit that actually opens up and holds the device to replicate a PS Vita-type gadget. While that may sound cool, execution is everything. 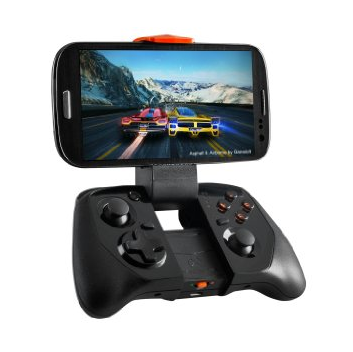 And at $70 for the base bundle, it's on the higher end of the scale for mobile game controllers. Looking to find out if it's worth it? Update: It looks like we might not be able to plug our phones into our controllers just yet. The Amazon link has already changed to say that the MOGA Hero Power is temporarily out of stock. Keep an eye out, as it will probably reappear before or around the launch of the MOGA Pro Power. Android games are consistently getting better, but there's a drawback. As new titles task players with taking control of more detailed character models, paint surfaces with higher resolution textures, and follow up attacks with an increasing number of particles, phones with passable battery life soon find that they can hardly make it through morning. 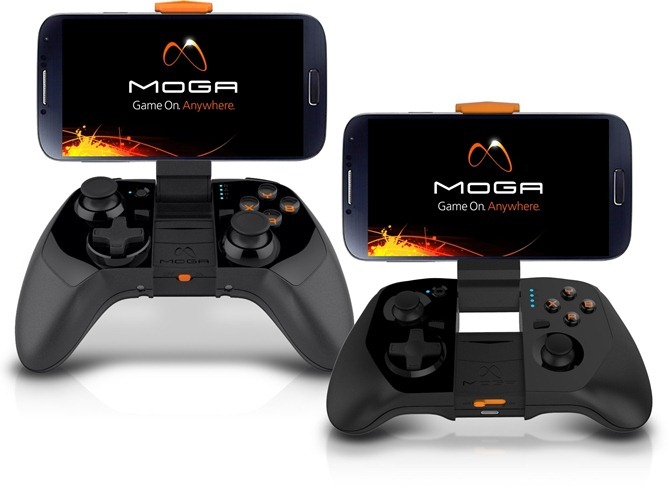 The folks behind the MOGA wireless gamepads for Android announced today that the next-generation MOGA Power Series controllers will be unveiled at E3 later this month. In addition to an updated physical design, MOGA is talking up its new MOGA Boost system. Boost will recharge your phone while you game. The Power Series will come in two different styles – a compact version for hauling around, and a larger (less portable) one. 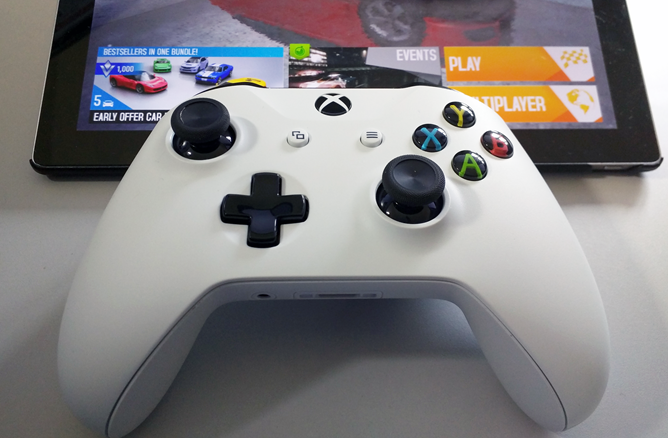 The bigger of the two will have larger buttons and taller thumbsticks for a more comfortable grip. 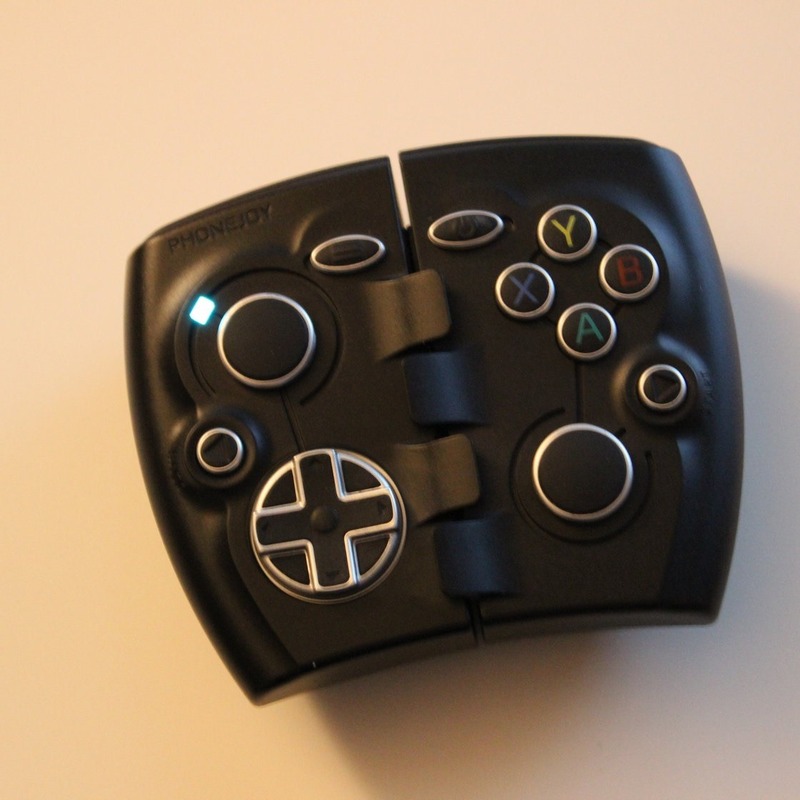 The smaller Power Series controller has been redesigned to include clickable thumbsticks, shoulder buttons, and a d-pad.